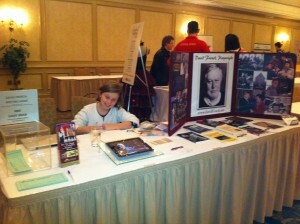 Mary and I are at the CODE conference -- the annual gathering of the Council of Ontario Drama and Dance Educators. 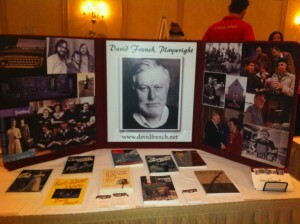 We're talking to a lot of teachers about David's work and learning more about drama education in the province. Plus we had a great time on the epic waterslide at the Nottawasaga Inn here in Alliston!